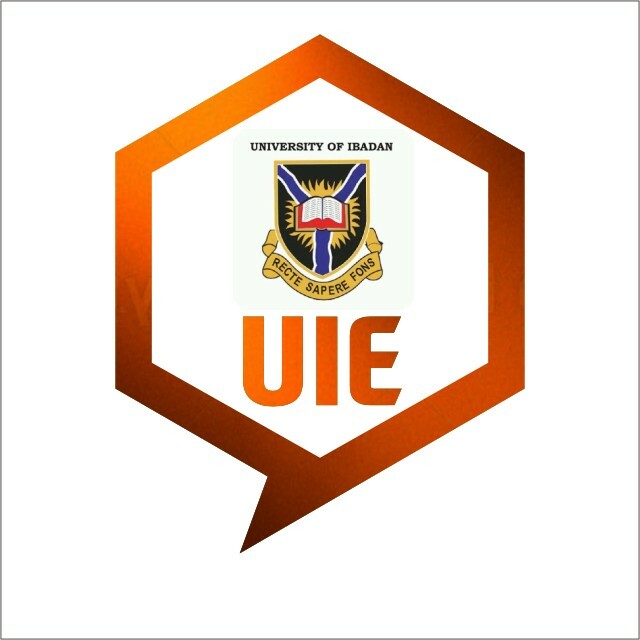 UIE Messenger is an Online Chat App where You can connect with your friends and family all over the World. · It’s the World’s Fastest Messaging App that’s Free and Secure. · UIE Messenger delivers Messages faster than any other Applications. · It is Free Forever, No Subscription fees. · After inputting your Correct “Mobile Number” Click the “Mark” button at the top –right side of the App. · Wait for UIE Messenger to finalise its setup automatically. Congratulations, You have successfully installed UIE Messenger. Thanks for choosing UIE Messenger. How to start a chat on UIE Messenger? · Enter your own preffered “username” and save. · Switch ON Passcode Lock and type your preferred Passcode Lock. · Also you can turn ON Save to Gallery to allow your downloaded media files save to your gallery automatically. · Choose your preferred Chat Background and Save.